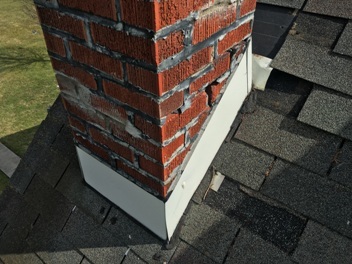 Customer is trying to sell the house but the roof and chimney needed to be repaired. 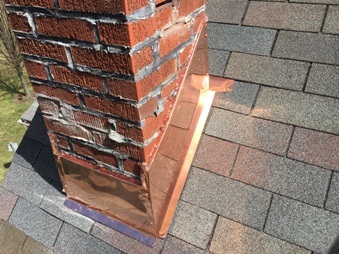 XL Home Improvements installed a new copper chimney flashing and replaced the missing and damaged shingles. 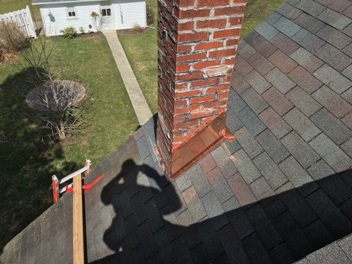 A brick mason will re-point the chimney for a nice finish! 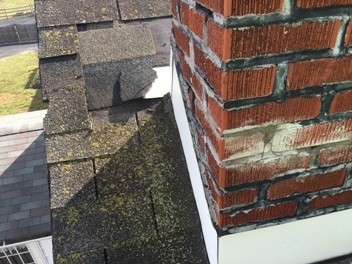 This entry was posted in ROOF REPAIR, STUFF TO CHECK OUT! and tagged Roof Repair on March 13, 2016 by Rut327.